The Green Guide is a great place to find information about green products and services. Practical, reliable, easy-to-use, a one-stop-information-shop, the Green Guide is “the first place I go for real green product information and advice,” says Maria Rodale, Vice-Chair of Rodale, Inc and founding editor of Organic Style magazine. The Green Guide and thegreenguide.com are two highly integrated information products published by The Green Guide Institute (TGGI), a national non-profit, 501(c)(3) environmental consumer research and information organization. 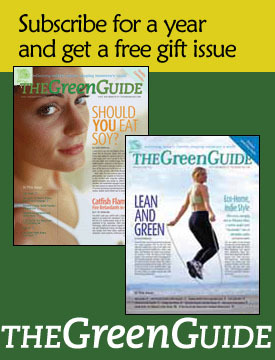 Filling an important gap in mainstream health, environmental and consumer publishing, The Green Guide and thegreenguide.com offer a unique information destination for the health and environmentally conscious – that place where Consumer Reports meets Good Housekeeping and Web MD. With both publications, we strive to deliver the tools consumers want – well-researched, credible answers to their most immediate and practical questions concerning every day health and environmental actions. And we deliver them in a manner in which they want them – intelligent, ready-to-use, motivational, and not preachy. Tip of the Week, polls, surveys, and more. 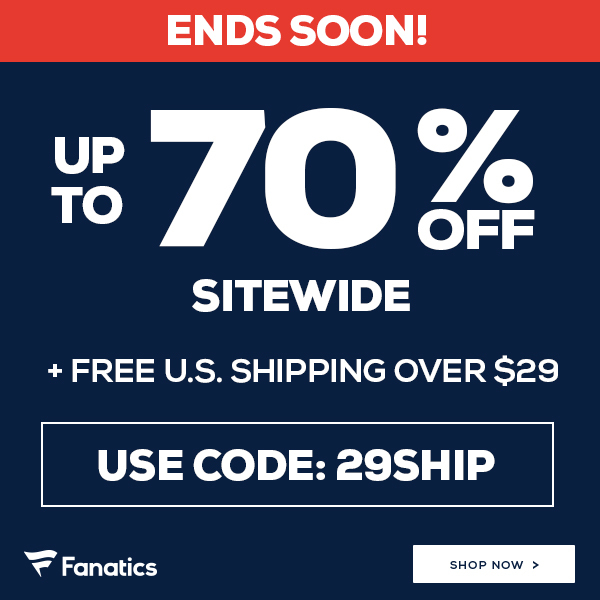 Or click here to subscribe for a year, and get a free gift issue.